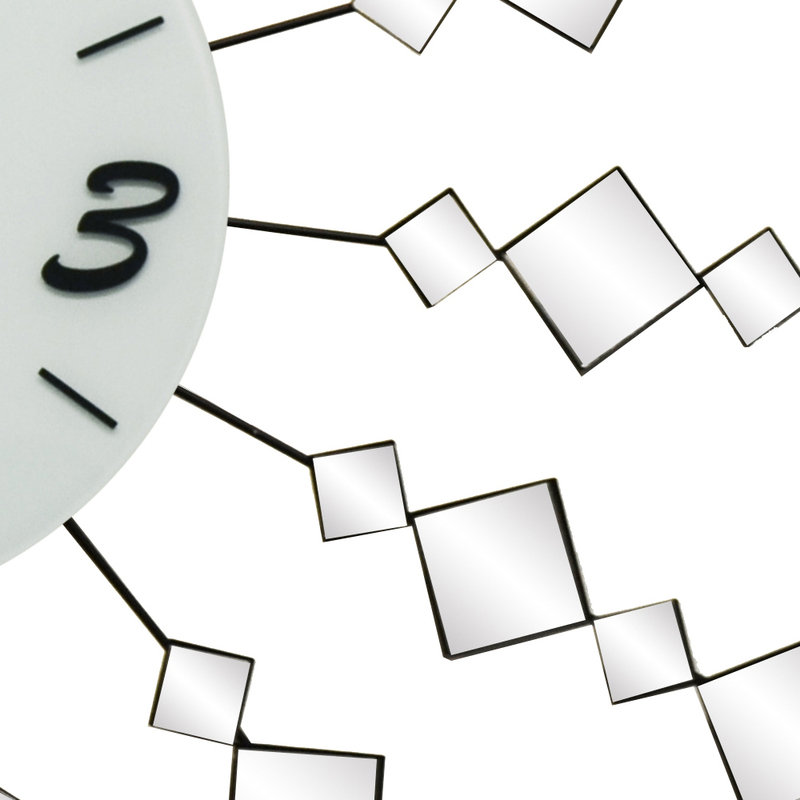 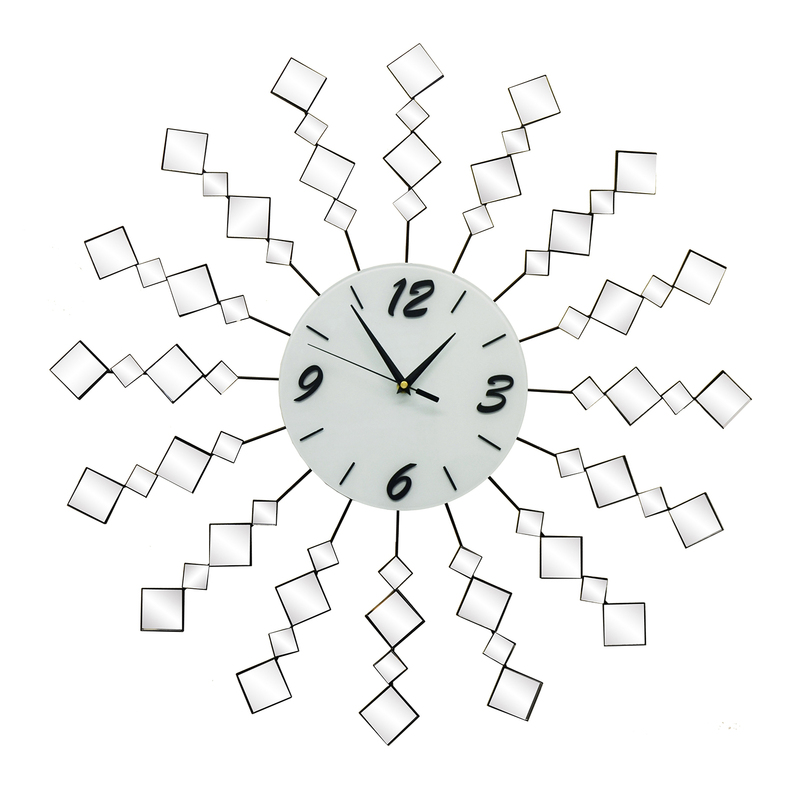 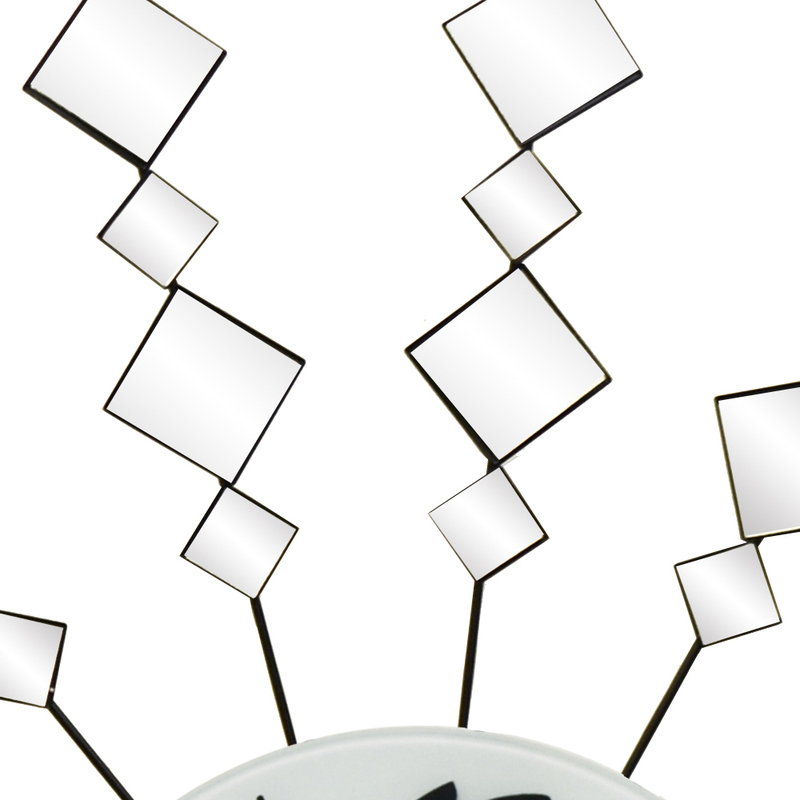 3 Star Import / Export Inc. :: Clocks :: Wall Clocks :: 27" ROUND CLOCK W/ SQAURE MIRROR PCS. 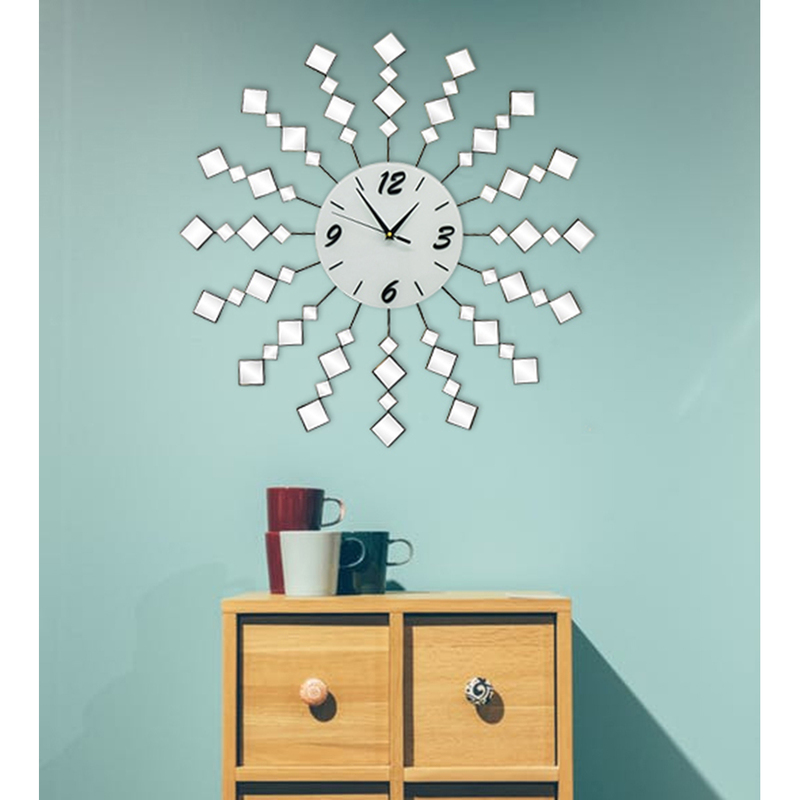 Home :: Clocks :: Wall Clocks :: 27" ROUND CLOCK W/ SQAURE MIRROR PCS. 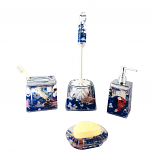 Item Number: GS328 6-PC SET OF 4" D.O.F.